Home / Conversion Tracking / Can I track conversions from different landing pages. If you have different landing pages on your site with different audit tools on them, you can track which landing pages get the most conversions by doing the following. 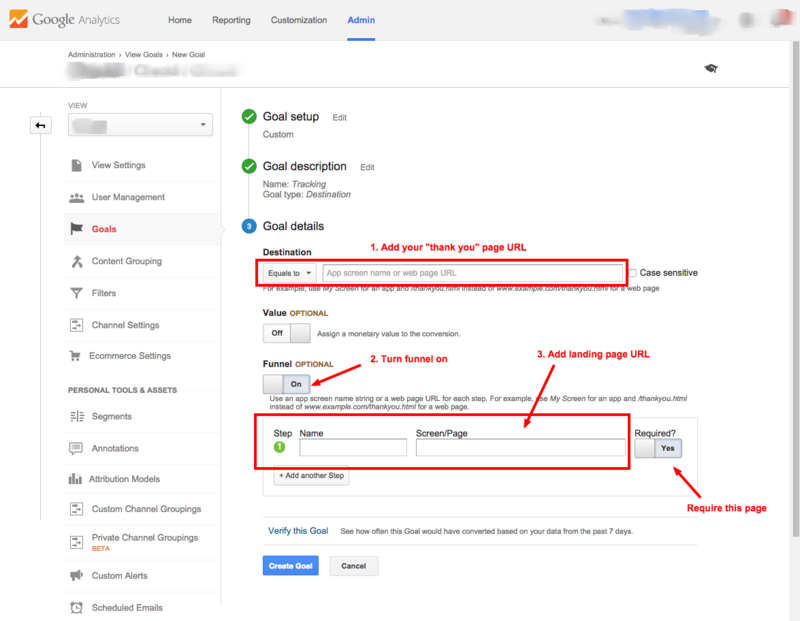 Set up Google Analytics Goals to track MySiteAuditor.